An infographic compares R and Python for statistics, data analysis, and data visualization – in a lot of detail! Psychologist Brian Nosek tackles human biases in science – including motivated reasoning and confirmation bias – long but very worthwhile to read. Scott Sumner’s wife documents her observations of Beijing during her current trip – very interesting comparisons of how normal life has changed rapidly over the past 10 years. 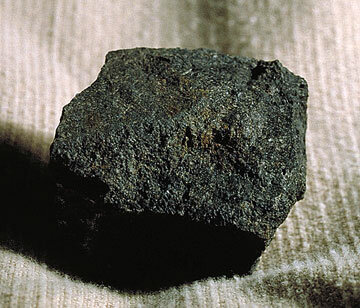 Is hot air or hot water more effective at melting a frozen pipe – a good answer based on heat capacity and heat resistivity ensues. I have the pleasure of being an executive member of the Toronto Applied Biostatistics Association (TABA), a volunteer-run professional organization here in Toronto that organizes seminars on biostatistics. During this past Tuesday, Dr. Loren Grossman from the LMC Diabetes and Endocrinology Centre generously donated his time to deliver an introductory seminar on diabetes for biostatisticians. The Institute for Clinical and Evaluative Sciences (ICES) at Sunnybrook Hospital kindly hosted us and provided the venue for the seminar. As a chemist and a former pre-medical student who studied physiology, I really enjoyed this intellectual treat, especially since Loren was clear, informative, and very knowledgeable about the subject. 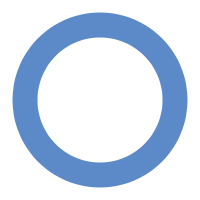 The blue circle is a global symbol for diabetes.